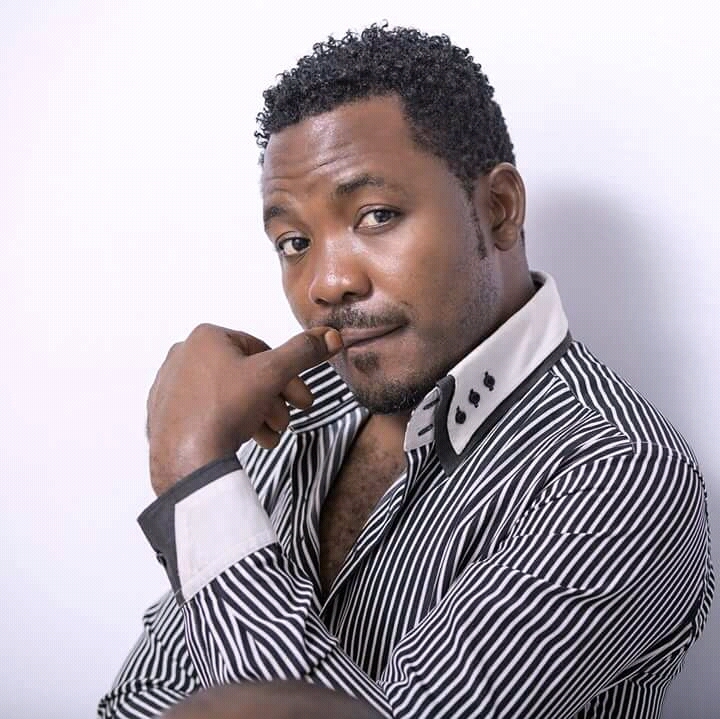 10 CAMEROONIAN SHOWBIZ PERSONALITIES WHO HAD ONCE VENTURED INTO MUSIC.DID YOU KNOW ? The deft award-winning video director has been making remarkable strides churning impeccable visuals with stunning creativity and cinematographic savvy. He has directed videos for top class artists in the industry like Daphne “Calee”, Mr Leo “Jamais Jamais” , Magasco “Sokoto”, Locko “boo boo” , Etc. Did you know Nkeng Stephens was a singer and rapper called “Flames” , member of the Afro-pop group Rythmz? The former trio composed Flames (Nkeng Stephens) , Dianee (Phillbill) and Kezzy (K Master Kmix) . 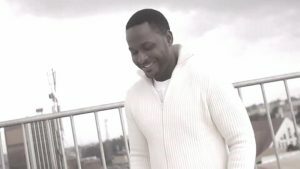 Nkeng Stephen featured on a myriad of debut records with Rythmz including their hit song “Honey moon” released in 2012. Prince Enobi is a multi-talented event organiser, talent manager and media personality. A holder of a Bachelors degree in Journalism and mass communication from University of Buea, he has carved a niche in the industry making a huge name for himself as an established event organiser. Prince Enobi managed the duo Rythmz from 2012 – 2015 under the label No Hitz No Records which was equally home to now-superstar Daphne. 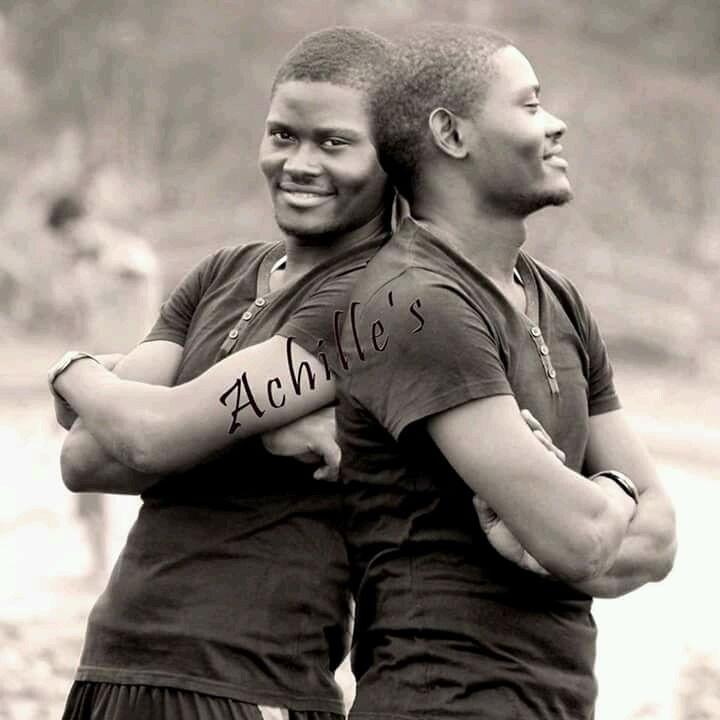 After parting ways with the duo Rythmz, Prince embarked on organising events which has been thriving massively . He has successfully organized concerts for household names in Africa like Davido & X Maleya, bringing over 40 reputable artists on one stage at the Cliq Urban Music Festival in Buea. 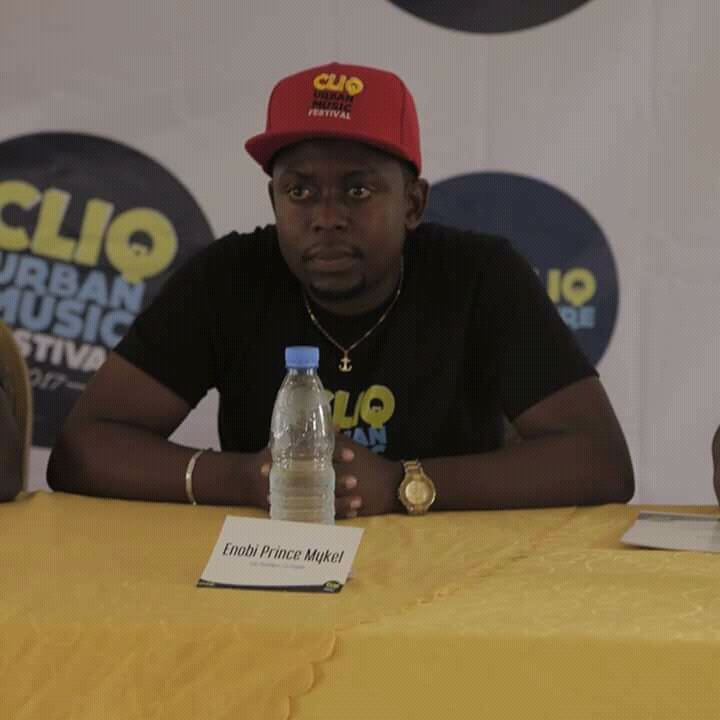 Prince Enobi has initiated YOLO , a platform to showcase Cameroonian artists and currently organising the trade fair in Buea. Wow ! Huge achievements for the young entertainment entrepreneur . Did You know Prince Mykel Enobi had ventured into music as a rapper? Yes. He recorded several songs before delving on artist and event management. The well-travelled filmmaker and movie director has received accolades for his dexterity. He even inspired me to write this article after watching his work “Life Point” on CRTV. The movie was nominated at L’Etalon D’Or de Yennenga – Pan African Film festival Ouagadougou , Burkina Faso in 2017 . Did you know Achille Brice did music for five years as a recording and solo artist with an album titled “Hood Classics”. 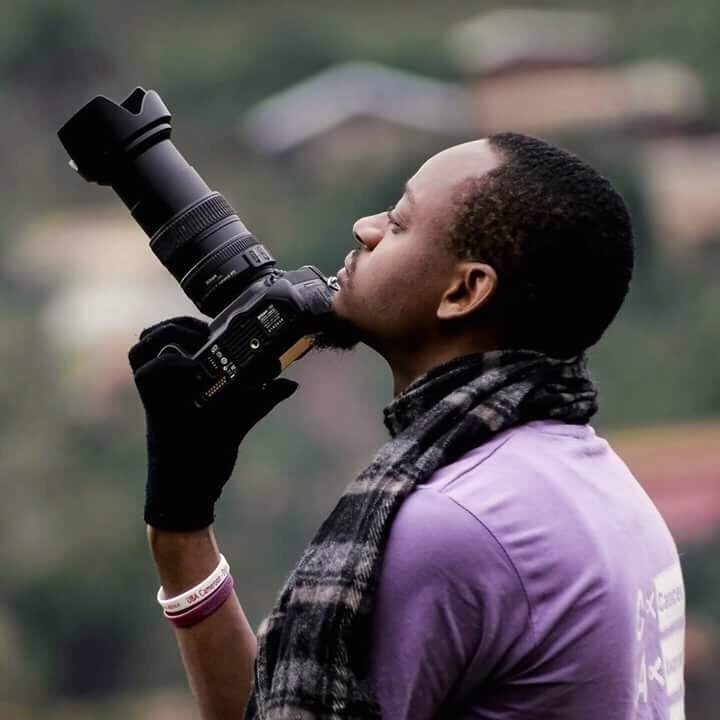 He used the pseudonym Biniray Jr.
Kelly B is a renown photographer based in Buea. His professionalism , creative imagination and dynamism has set him on the pedestal of 5 top notch photographers as rated by Journal Du Cameroun in 2017. Did you know Kelly B was a recording artist under the label Chillen Music. Yes ! He released “Still be mine” ft Biniray (Achille Brice Eteki) and later released a project with Paps Jayfar and Rythmz dubbed “Langa” in 2014. He is the manager of one Cameroon’s hottest artists Tenor. He had managed Numerica as well. Taphis is making great success as a talent manager . Did you know Taphis had ventured into music before switching his lane ? . He was a dope rapper and released a couple of singles . 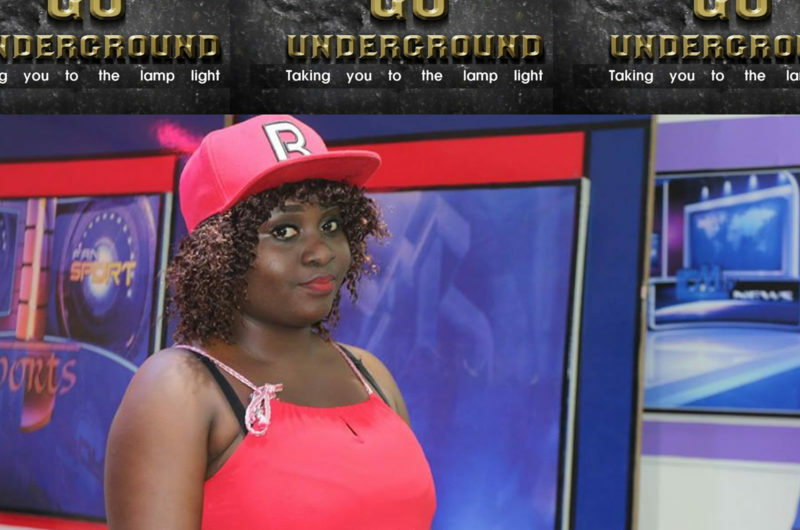 Multi-talented Adah Akenji has become a household name in the industry as a video director. 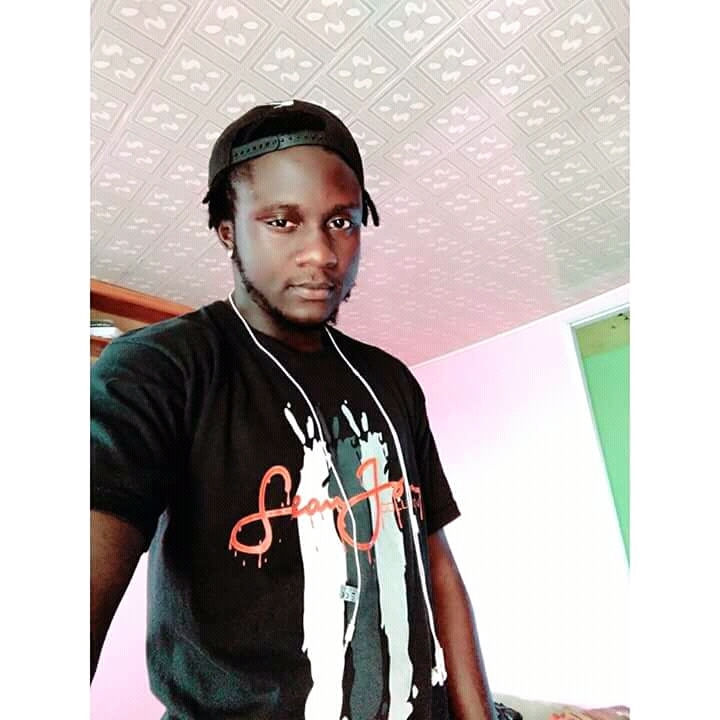 He has directed videos for top Cameroonian artists like Tenor “Bad Things” , Dynastie Le Tigre “Jour moi me mendjang” , Nami Nami Cyrus “Tres Belle” etc . 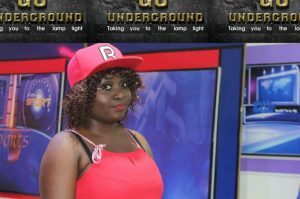 Adah is also a highly acclaimed vocalist and music producer . He made an indelible impression when he released an Afro love ballad “Nyango” in 2011 . He later released “Yokoko” , “Far away” , Alima” “Saka” , Wan O bi” and “Na na na”. Nkwain Ettiene (Master Chill) is the CEO of one of the biggest multimedia houses in Cameroon Chillen Entertainment. He is an adept music video director and media content producer. 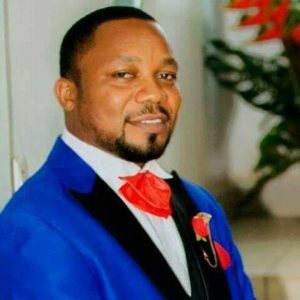 Master Chill is owner of Buea-based channel CM TV . In 2016, he told Precious Core “I’m a jack of the arts”. And yeah… He truly is. ” Ni” the filmmaker , actor , comedian and impresario has made a great name in the entertainment industry. 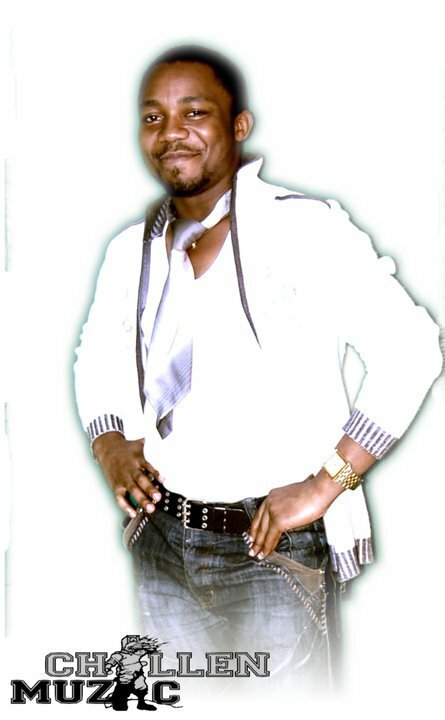 The CEO of ATS production has starred on numerous Cameroonian films and his comedy skits keep going viral on the internet. Did you know Alenne Menget was an artist? He had ventured into music. He is skillful at singing jazz classics as well as his own compositions. 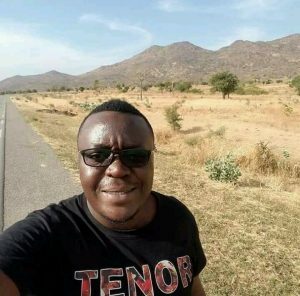 Shabatam now owns a successful photography company called 44 Pictures. He equally directed Lucy Brand’s video “Your love” in 2017. Did you know Shabatam is a recording artist who hails from Manyu Division ? The TV personality is best known for Deditude on STV. His charming voice, verve and unmatched showmanship lures his audience to stay glued on their TV screens . He is a successful TV host today . Did you know Stephane was runner-up at a singing competition organised by Dora Decca and aired on STV? He is a powerful vocalist who changed his lane. Chillen Music Entertainment ‘s Afro-pop sensational artist Marc Eff has released the official video of his new single titled ” Yah Bad”. The video was directed by Master Chill. Chillen Muzic Entertainment keeps gliding on the platform of excellence in the entertainment industry. “Pull me back” by Marc Eff, Sparx Da Virus, Belle Wase, Marvin Toyson is a fresh release from the music powerhouse . 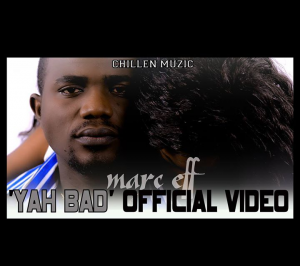 Directed by Master chill and Produced by Marc EFF for CHILLEN MUZIC. Chillen Muzic Entertainment has considerably influenced the apparent growth of the urban music industry in Cameroon. After producing fine talents like Dr Kapt , General Toxzik , Witty Minstrel and Damien Blue, the label has resurfaced with a terrific video of the new single Mbanga don ripe by Fonctionaire crooner Marc Eff featuring Sparx and Marvin Toyson, under Chillen Muzic imprint . Its definitely a sizzling party tune . The song was produced by Marc Eff and video directed by Master Chill. 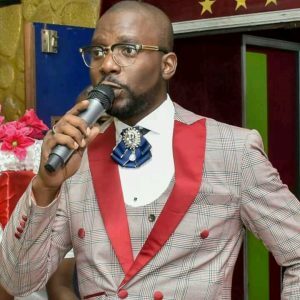 The conception of Chillen Music Television “CMTV” was initiated by its proprietor and Director Nkwain Ettiene Chiambah (Master Chill). 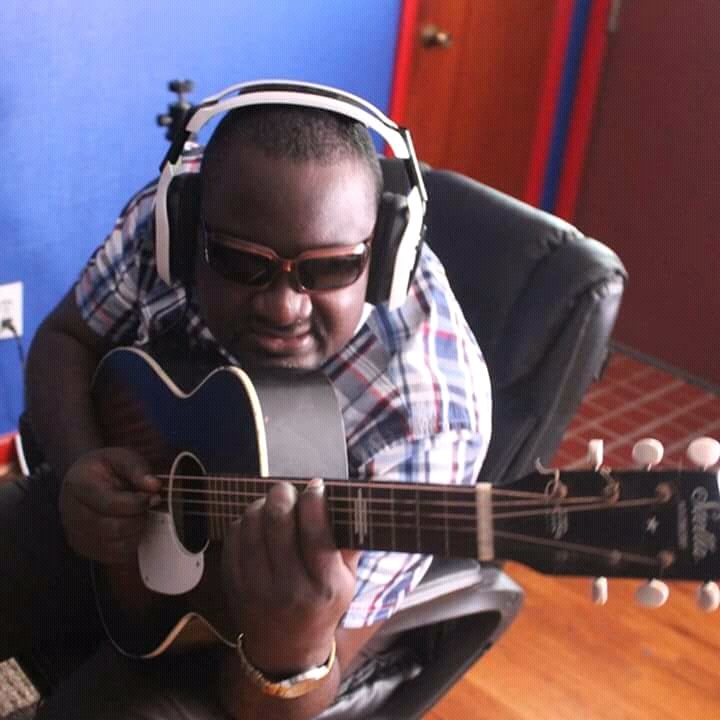 With his music background, he had been observing the industry,with peculiar interest on English speaking Cameroon. As time went on, he gathered that anglophone Cameroon has a lot of talent, but lacks a means by which this talent can be promoted. can successfully awaken the public”s love and attention towards their home-based products. In a bid to materialize this dream for Cameroon, he stroke a partnership with other stakeholders who had the same interest. However when the idea reached the point of execution, his partners backed out because they had a premonition of the huge sacrifices of resources and finances required in that venture. Despite the odds, CMTV came to life in late April 2012 and has recently launched its first program outline which is revisable, to suit the wants of its viewership.Also, it presently has a good number of staff working relentlessly to make the station achieve its goals. WITH CMTV, ENTERTAINMENT IS NEVER ENOUGH. Fresh out Chillen Muzic Entertainment is a brand new singing sensation called MARC EFF. His debut singles ”High road’ and ”Super fan” have just been released on the internet for connoiseurs of music to savour. This highly anticipated release is a collaboration with Hot Kwacoco crooner ; Dr Kapt whose amber had hithertho been considered as dying due to mediocre promotion and upcoming rap artist ,Sparx Da Virus. This spicy release therefore serves as a great come back of the one you’ve been missing . Both songs were produced by Master Chill. The Rhythm is never enough ! Watch Chillen Muzic YouTube Channel ! Born in 2004, Chillen Muzic Entertainment has incredibly become one of the top production houses in Cameroon having an impressive repertoire of videos and audios . 26-years-old CEO , Chi Ettiene Nkwain a.k.a Master Chill has been instrumental in influencing the growth of the urban music movement around English speaking Cameroon working with a plethora of artists in the lights of Groovy, Steveslil, Dr Sley, Sharen, Nabyl 4 Real, Jedi, Jerry Cleo, etc , his most remarkable product being ”Hot Kwacocco” by Dr. Kapt released this year . His primary objective is to upgrade Hip hop in Cameroon to the most amazing level. This stride is inherent in his recent works. Enjoy some alluring videos produced by Chillen Muzic !